Finally a very beautiful harvest on this 2017 vintage, after almost 5 years of various climatic disorders. The weather and especially the climatic hazards have spared us this year. The spring frosts caused damage in other areas in France but by chance they did not hit the Côte de Beaune. 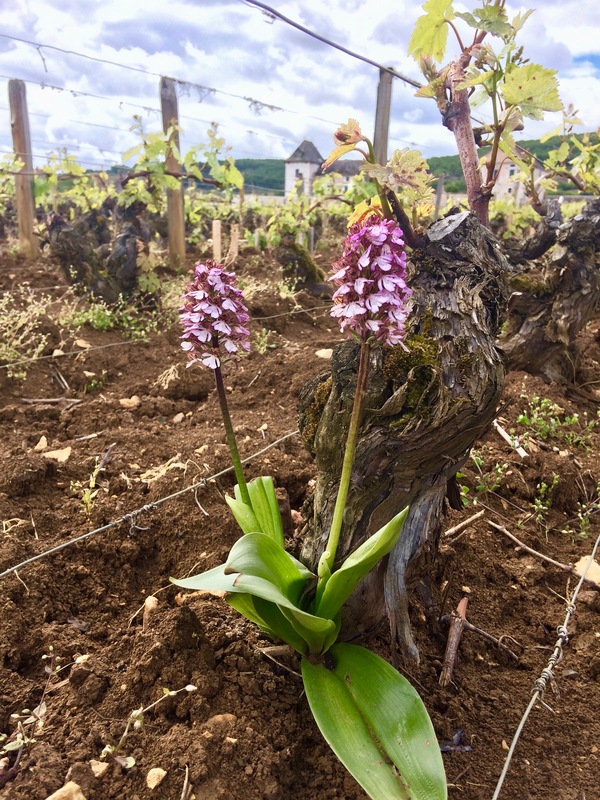 Nevertheless a few mornings of April were stressfull because of very cold temperatures ... Then the nice weather for the month of May followed by regular rains allowed a regular and homogeneous growth of the vine. A highlight in 2017 and because of the heat in early June, the flowering of the grapes was carried out very quickly. It took less than a week for the inflorescences to turn into clusters ... never seen before. July was well watered and August a hot summer, an ideal time for grapes. The harvest started very early in September, exactly September 2nd for our estate. The picking took place in excellent conditions. Our son Adrien made his first winemaking at Pillot in 2017. He acquired his knowledge by working in various wineries around the world for almost 3 years: Rhône (Côte Rôtie), Oregon USA, South Africa, Australia, New Zealand! Quality and abundance are the characteristics of this vintage. The result is balanced white wines with fresh aromas of flowers and citrus. The red wines are elegant with beautiful bright colors. The tannins are round and silky. All our wines are being aged in oak barrels for almost all. The first bottling is not on the agenda and will probably take place next summer 2018.